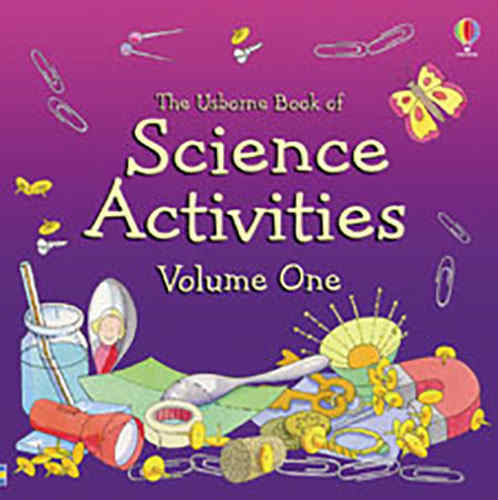 We like The Usborne Book of Science Activities a whole bunch. It’s volume one of the Helen Edom and Kate Woodward series, a 74-page hardcover that includes experiments with water, magnets, light and mirrors, with plenty of puzzles and projects--profusely illustrated, throughout. Handy for keeping your young one's mind in shape when not in school or as family learning projects. "WE DARE YOU!" 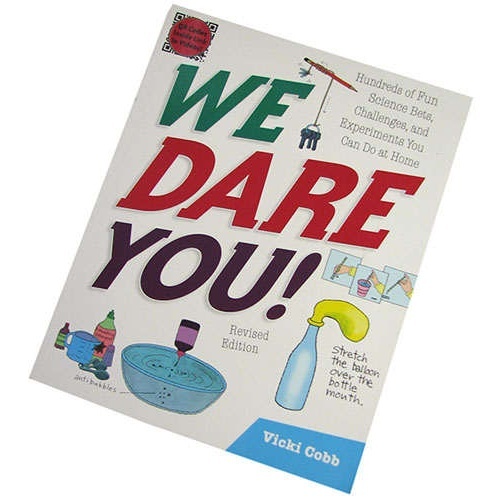 by Vicki Cobb is a 322-page book for children, filled with over (300) scientific challenges and experiments that can be done with ordinary household stuff. A savvy adult could introduce kids to science by betting them their allowance money on the afore-mentioned challenges, including making square eggs without using a square chicken, writing with potatoes, blowing frozen soap bubbles, and a whole bunch more. Of course you can buy science by the jar. 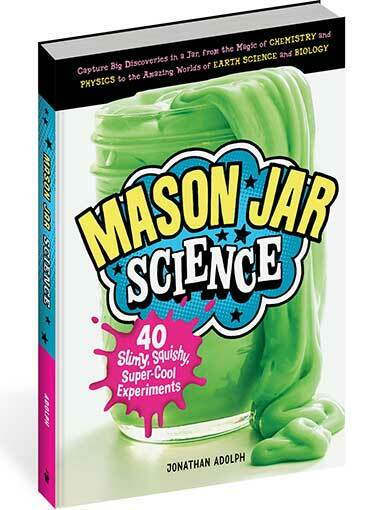 Mason Jar Science is a 135-page hardcover with “40 Slimy, Squishy, Super-Cool Experiments” detailed inside. 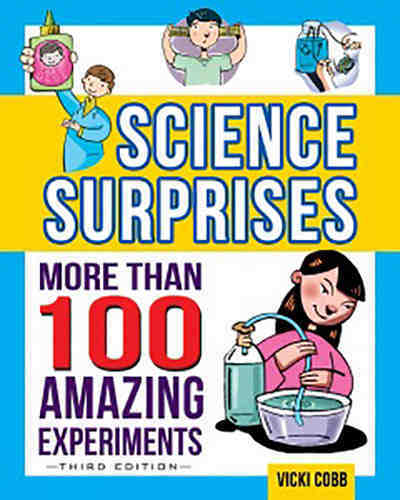 Includes fun with crystals, bubbles, slimes, liquids and gases, all made possible using common household items (assuming your household is common) plus, of course, the eponymous Mason jar. Falling Down & Blowing Up! 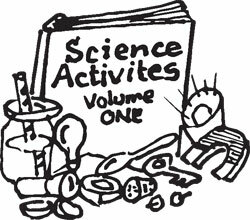 Nothing says fun science like stuff blowing up or falling down. Ask any middle-schooler. 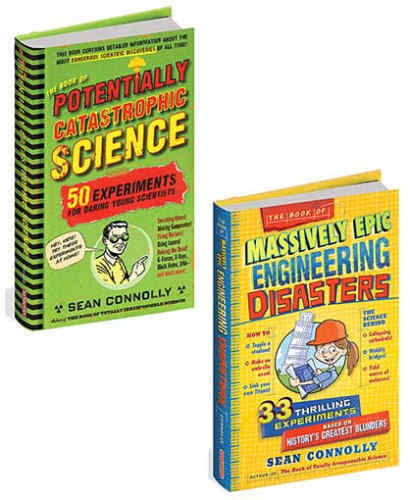 Get them started with one of these excellent books: Massively Epic Engineering Disasters, a 241-page hard-cover book devoted to (20) mishaps through the ages, plus (33) experiments based on the principles that caused them; or Potentially Catastrophic Science, 306 pages with (50) experiments ranging from pre-history to the present. Taken together, they cover everything from collapsing cathedrals and sunken boats to sonic booms and batteries. A whole bunch of science and scientific learning happens outside of the school lab. 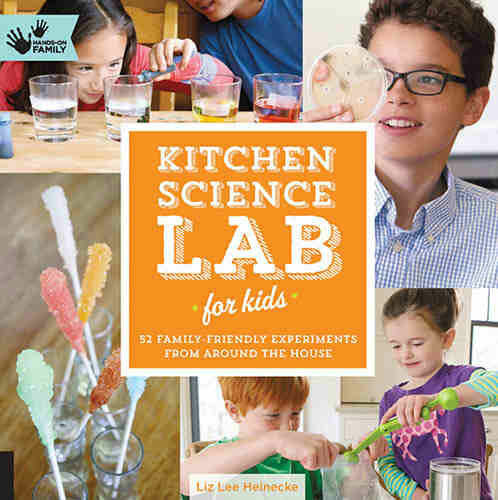 Kitchen Science Labs for Kids, a 144-page book by Liz Lee Heinecke, has a year’s worth (that’d be 52) of biology, chemistry and physics experiments, all done in the kitchen using the ever-popular common household materials. Why does it do that? Develop an elemental understanding of magnetism, electromagnetism, electrochemistry, radio, thermodynamics, light and optics. 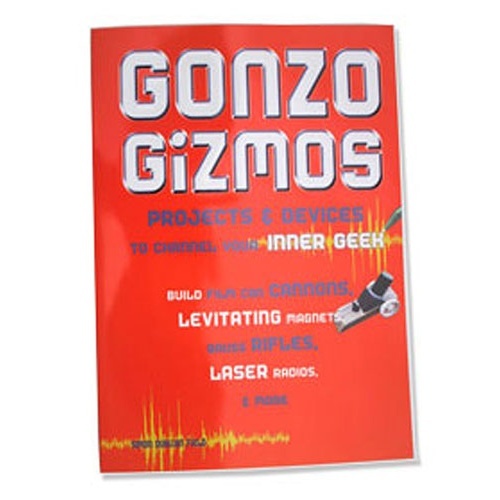 Simon Quellen Field's 228-page paperback, Gonzo Gizmos, Projects & Devices to Channel your Inner Geek explains processes, equipment and scientific terms -- and then, for starters, tells you things like how to make a rotary steam engine in 15 minutes from a soda can, a candle and a few scraps of rubber tubing. It's the favorite of our resident geeks -- but not for kids unless they're working with an adult. That would be a mature adult. An insured, mature adult.